Heart at West Midlands Safari Park! 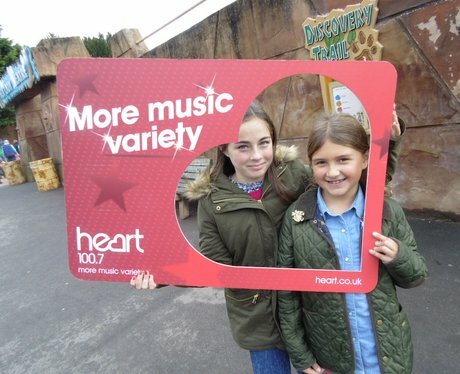 The Heart Angels came to visit West Midlands Safari Park to let you know who you need to be listening out for Money In The Music this week and also give you the chance to win £1000 cash! See the full gallery: Heart at West Midlands Safari Park!